Asia accounts for 60% of the world's population and is rapidly developing both socially and economically. Australia is recognised as a crucial player in Asia with our integration into this region vital to our continued prosperity. With deep knowledge of Asia, you'll position yourself as a sought-after graduate. You'll develop expertise and an in-depth understanding of the region's political, economic and cultural environment and be prepared to take advantage of new and exciting opportunities working in Australia and overseas as an expert on Asian affairs. Griffith has been at the forefront of Asian issues and research for more than 25 years. Our Griffith Asia Institute builds on this progressive tradition, providing cutting-edge research on political and cultural issues in Asia and the South Pacific. The Institute has strong affiliations with think tanks, government and industry, and promotes Asian engagement through a number of high-profile initiatives. Study Chinese, Indonesian, Japanese or Korean language as part of your Asian Studies degree. Graduates with the ability to communicate cross-culturally are valuable assets to any modern organisation with the type of skills employers take note of. Through the Griffith in Asia Initiative, you’ll have opportunities to study abroad and immerse yourself in Asian culture. You’ll get out of the classroom and into the field through a range of fully structured and supported international internships, semester exchange programs, and language and study tours. Combine your Asian Studies degree with Business, Commerce, Law or Government and International Relations to develop a unique skill set that will give you an added advantage in the employment market. You can complete a double degree in less time than it takes to complete two degrees back to back, allowing you to work in either field or pursue a career that combines both. 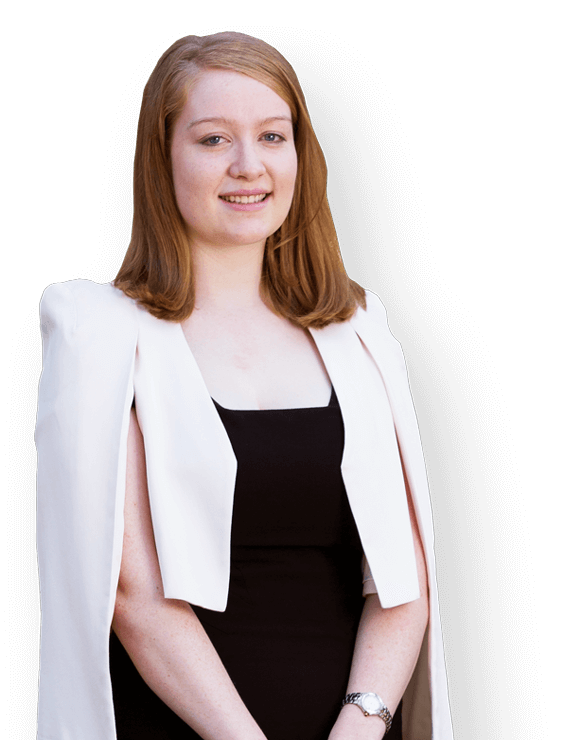 Studying a degree in Asian Studies has reinforced Estelle McCabe's interest and appreciation of Asian business, culture and history and is positioning her strongly to pursue a career in Japan. Her ambition to work as a communications specialist fostering Japanese—Australian relations in the resources sector was also boosted by a New Colombo Plan Scholarship. 'I'm confident that living, learning and working in Japan will improve and develop not only my Japanese language but also my negotiation skills by improving fluency and understanding of the spoken word.' The scholarship enabled Estelle to spend a semester at Saitama University, near Tokyo, through which she gained credits for her Asian Studies degree at Griffith. The rise of Asia brings new opportunities for graduates with expertise in this region. Griffith's Bachelor of Asian Studies will prepare you for careers both in Australia and overseas in government, business consultancy, travel and tourism, education, international agencies, training, export consultancy, foreign affairs, foreign trade, defence, security agencies and media.